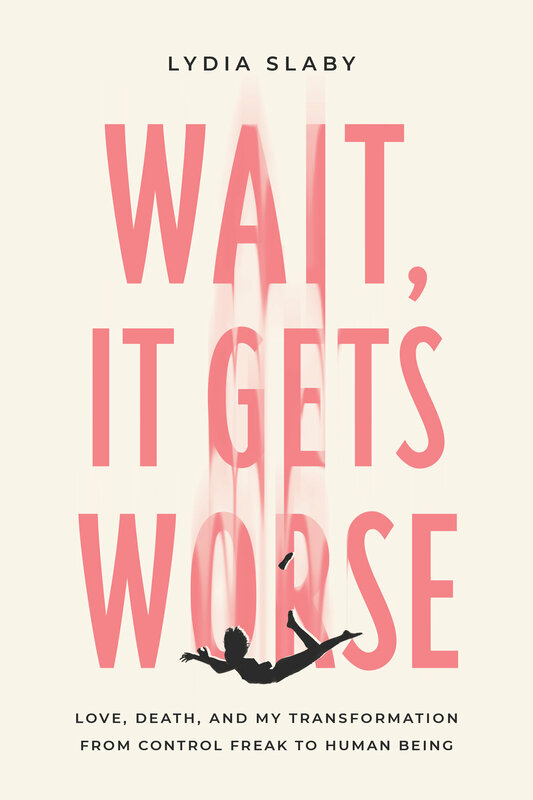 Join us for a book reading & signing with Lydia Slaby, author of Wait, It Gets Worse. Free & open to the public. About the book: Lydia Slaby was thirty-three years old and had everything she believed would make her happy: three fancy private school degrees; a successful husband who was in the inner circles of Barack Obama’s presidential campaign; a high-paying job as an attorney—even an enviable yoga practice. But under the surface Lydia’s life was in free-fall. Her new marriage was one argument after another, she had a job she never wanted, and for some reason she had begun to rapidly lose weight and turn a strange shade of yellowish-green. When she made a doctor’s appointment to talk about the toll of extreme stress, she was instead admitted with a diagnosis of lymphoma. As a cancer survivor, Lydia tries to piece back together her marriage, her career, and her own worth. It’s an imperfect rebirth, but “perfection” is something she must abandon if she is to at last find the perspective that will open a new, calm, healthy life. With a voice that is wise, irreverent, and filled with sharp humor, this is a story about following all the rules only to learn the hard way that control is an illusion and that love will save your life.